Putties or pastes are often used as adhesives and for bonding cores such as Balsa and foams. 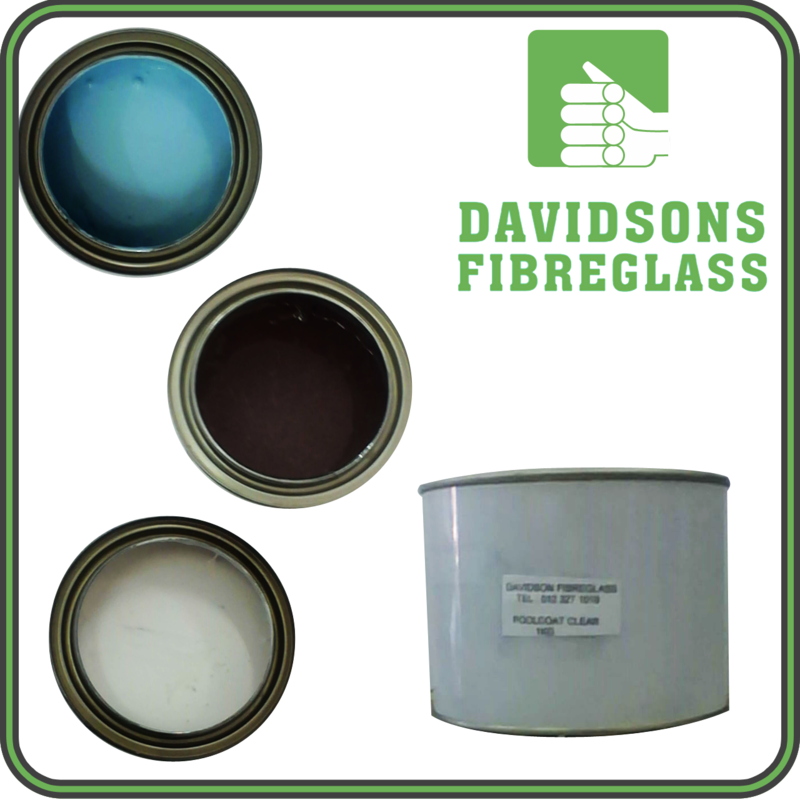 Gelcoats are a polyester coating that is applied to a mould surface and becomes an integral part of the finished product. Can be coloured to almost any colour. Can be UV stable and give off a lustre for a long period of time. Topcoats are similar to Gelcoats however are applied after the initial laminate of resin and fibreglass is applied. Used to finish swimming pools , boats , etc.